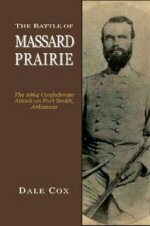 Fellow blogger Dale Cox recently announced the release of his book The Battle of Massard Prairie: The 1864 Confederate Attacks on Fort Smith, Arkansas. I immediately ordered my copy and it arrived late last week. Cox had the book published by William Cox, presumably a relative. 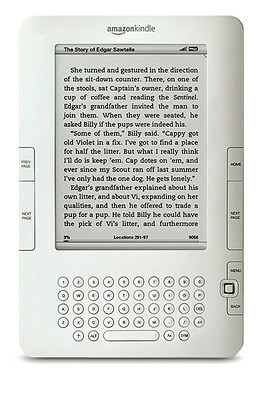 It is is available at Dale’s web site, http://www.exploresouthernhistory.com/. Despite the small size of this fight, Cox has included eight maps and numerous pictures in the book, a welcome addition any publisher would be wise to follow. The Battle of Massard Prairie weighs in at 113 pages, with 90 of those being the actual text and the rest composed of several appendices, a bibliography, and an index. Interestingly, my copy has a slightly different title than the one featured in the picture accompanying this blog entry. Dale, if you read this, perhaps you could comment on this. 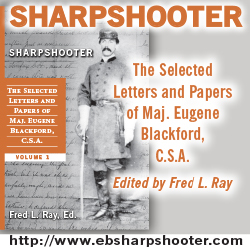 In any event, if you are a fan of the Civil War in the Trans-Mississippi, this looks like a solid addition to your library.